What are the top ten things to do in Malaysia? Here are the personal favorites from our destination experts for your Malaysia tour. 1. If you are a wildlife enthusiast then you will have plenty of opportunities to experience close encounters with orangutans, gibbons, rhinos, and even leopards during thrilling jungle treks. We highly recommend you visit Bako National Park in Sarawak, Borneo, which plays host to rainforests, waterfalls, beaches and the funny-nosed but hard to find rare proboscis monkey! 2. Let’s talk more monkey business! More off-the-beaten path, the second longest river in Malaysia, Kinabatangan River is just one of two spots in the world where you can witness ten species of wild primates! It is also home to Asian elephants and crocodiles, freshwater and mangrove swamps, and wildlife-rich forests. 3. 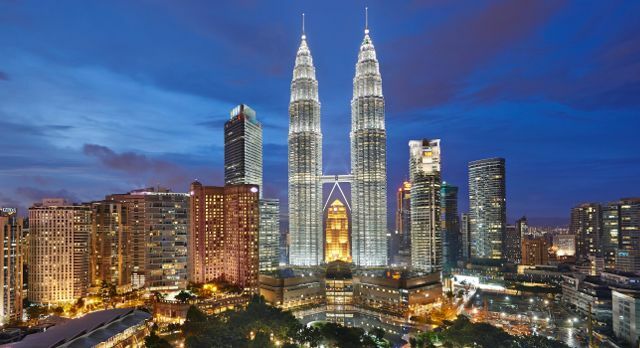 Malaysia’s most iconic site is Petronas Twin Towers; located in the bustling capital of Kuala Lumpur, these were the world’s tallest buildings until 2004. Made with concrete, steel and glass, this architectural delight successfully incorporates Islamic art motifs. While in Kuala Lumpur, if you like shopping and fine Malay cuisine, then head to the entertainment quarter of Bukit Bintang! 4. Mulu is brimming with Borneo’s mysterious and magical side, with its mammoth, unique World Heritage site: the sprawling limestone cave system of Gunung Mulu National Park, which begins under the ocean. They are a special archaeological treat as they are believed to date back over 40 million years! 5. Venture off the beaten path for truly enchanting experiences! Explore Danum Valley, home to a pristine rainforest that has stood unchanged and untouched for over one million years and is home to an array of wildlife. Head to Semongoh or Sepilok National Park where many orangutans have been often orphaned at logging sites and due to illegal hunting. 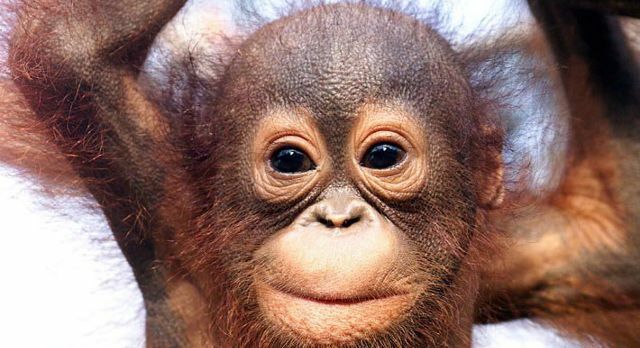 At carefully selected rehabilitation centers you can visit the rescued orangutans who are being trained to survive in the wild, and are released as soon as they are ready. Want to receive authentic encounters in Asia? Our travel specialists will plan the ideal travel route for your private Malaysia vacation.